An established community of stick-built and manufactured homes, built outside city limits, and centrally located between Oak Harbor and Coupeville. 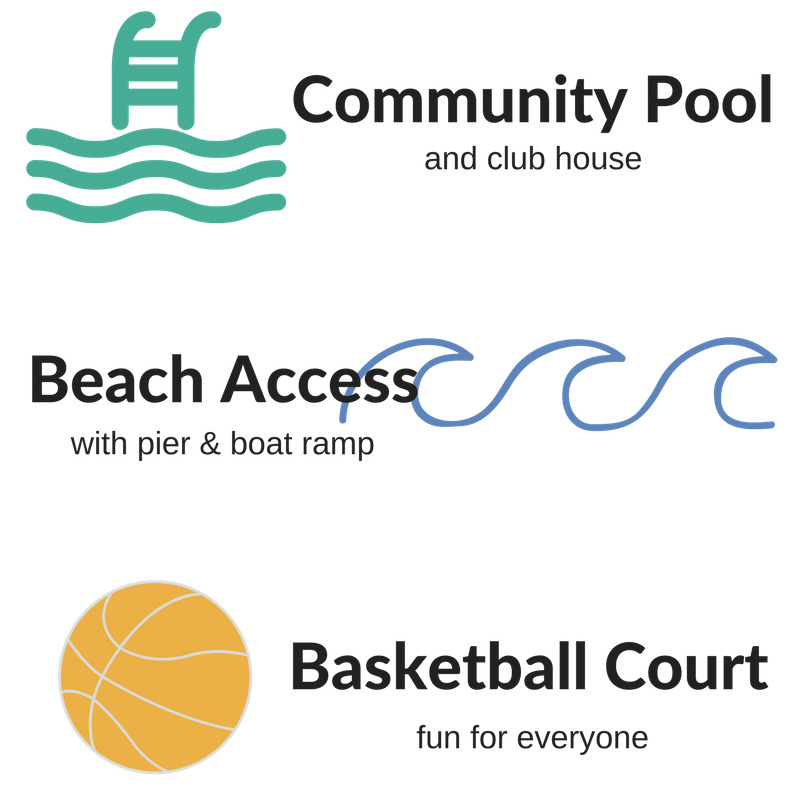 The majority of dues pay for community amenities – ensuring a maintained pool, club house ($25 per day to rent), boat ramp, dock (with a float attached in the summer), and basketball court. The dues/assessments are approximately $20 per month. The pool opens Memorial Day Weekend, then closed again until school is out for the summer. During the summer, it's open 6 days a week with scheduled open swims and adult swims with a lifeguard on duty. It closes for the season after Labor Day weekend. Basketball court open year round. 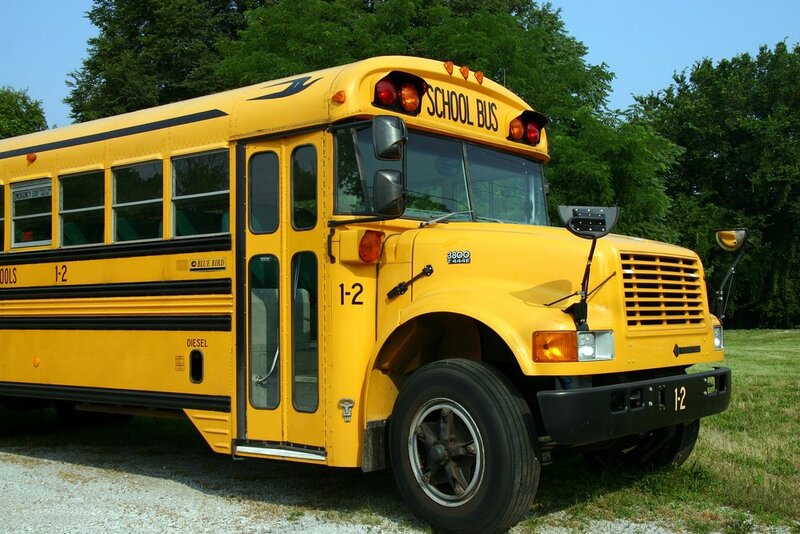 Rolling Hills is in partially in the Oak Harbor School District and partially in the Coupeville School District. You'd want to check with each district to confirm enrollment. 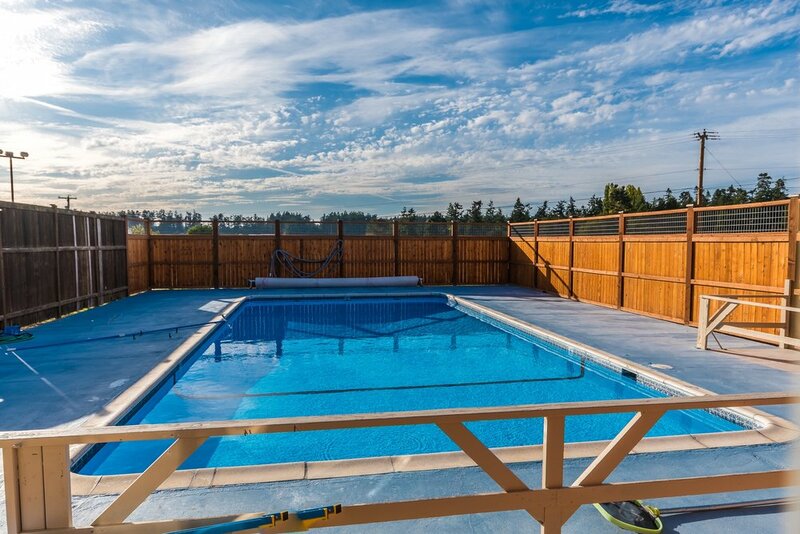 Rolling Hills/Glencairn is located just off Highway 20 in between Oak Harbor and Coupeville. To get to the community from Highway 20 you can take Monroe Landing, Sidney, or Arnold rd.